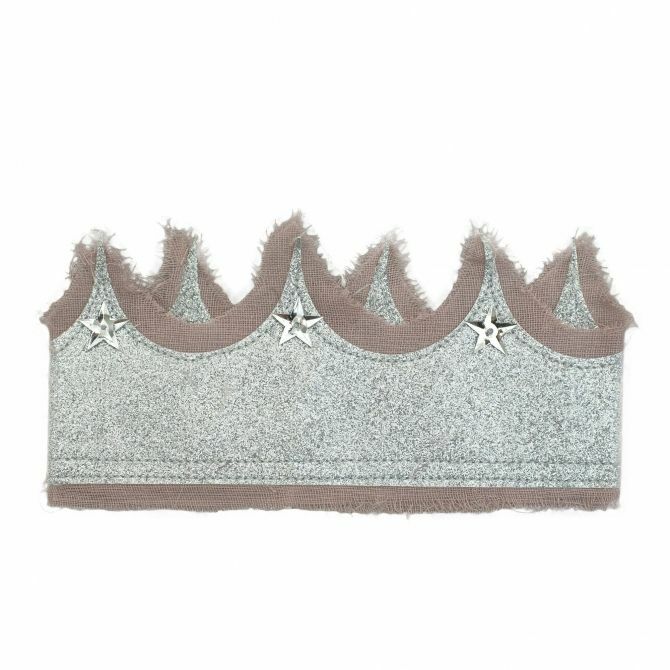 Pretty Glitter crown for the little princess from collection Numero 74. 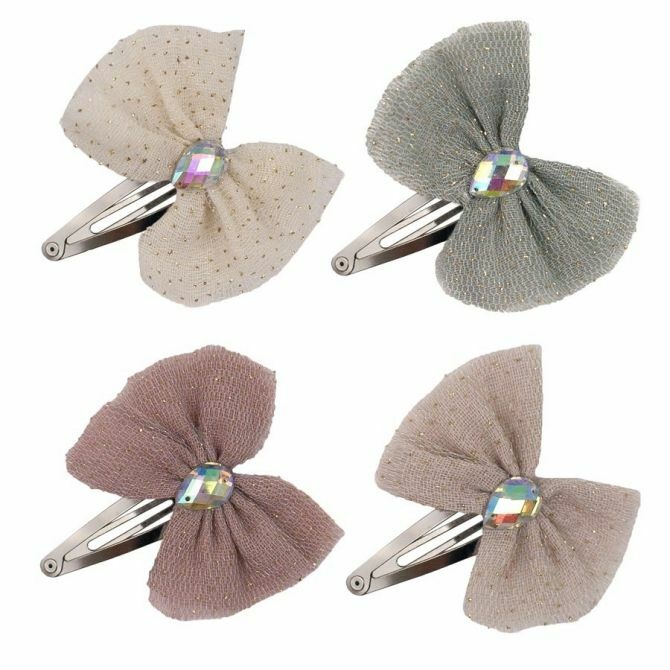 Available in two colors: silver grey, dusty pink. The latest collection of Numero 74. 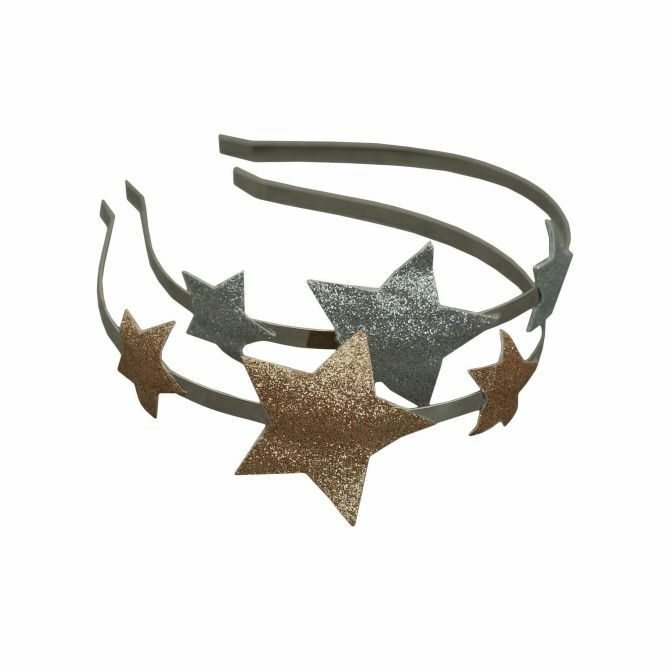 Beautiful headband with shiny, glitter star. 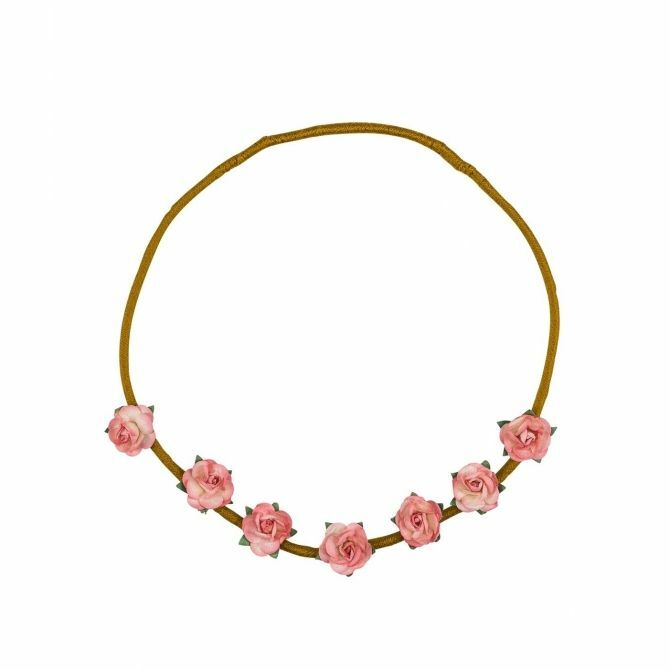 Two color available: silver and gold. 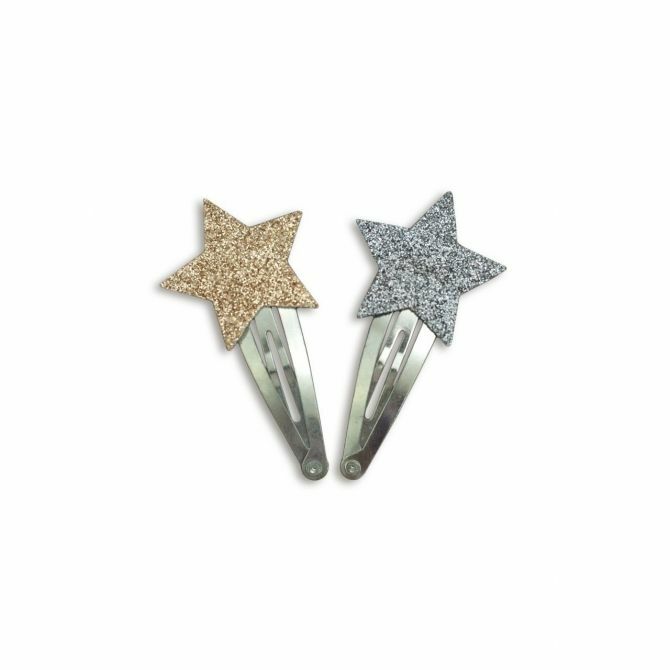 At Miss Lemonade, we know how much joy a beautiful little thing can bring, which is why we have an extraordinary collection of headbands and hair clips. 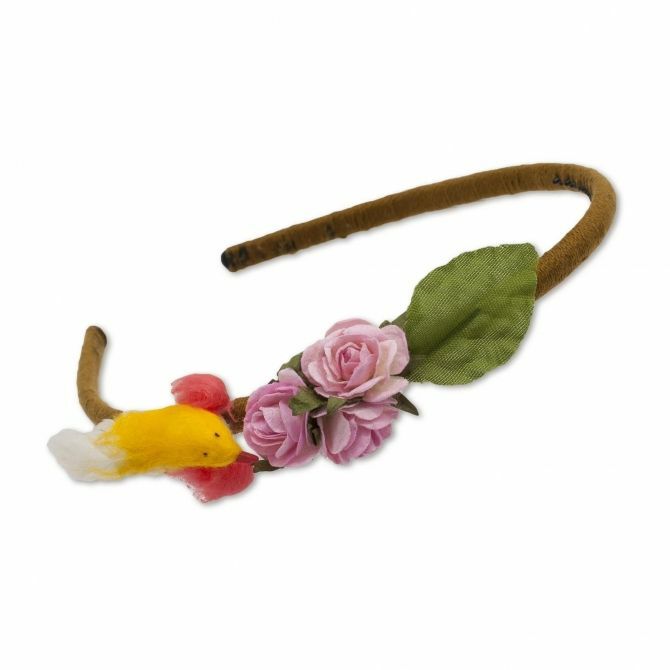 For special occasions, we offer Oeuf's crown shaped headbands for all the little princes and little princesses out there. 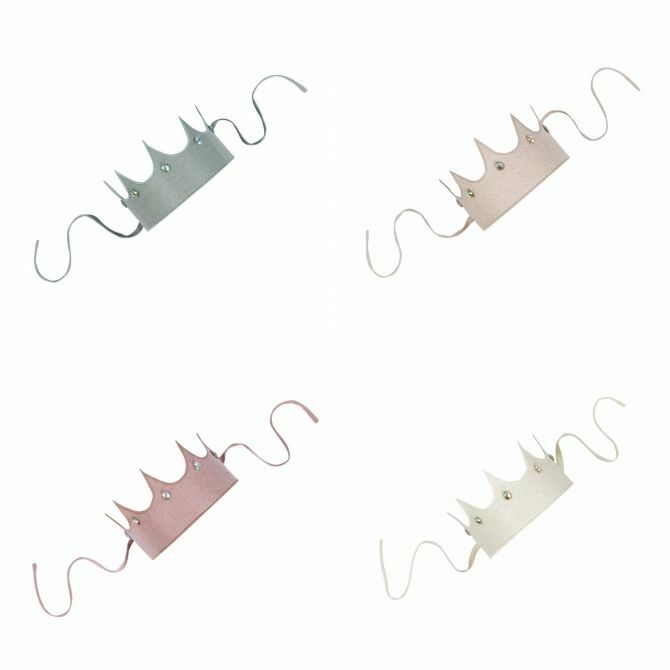 Our favorite brand Numero 74 offers crown headbands in wonderful lace or tulle, decorated with diamante in many colors. 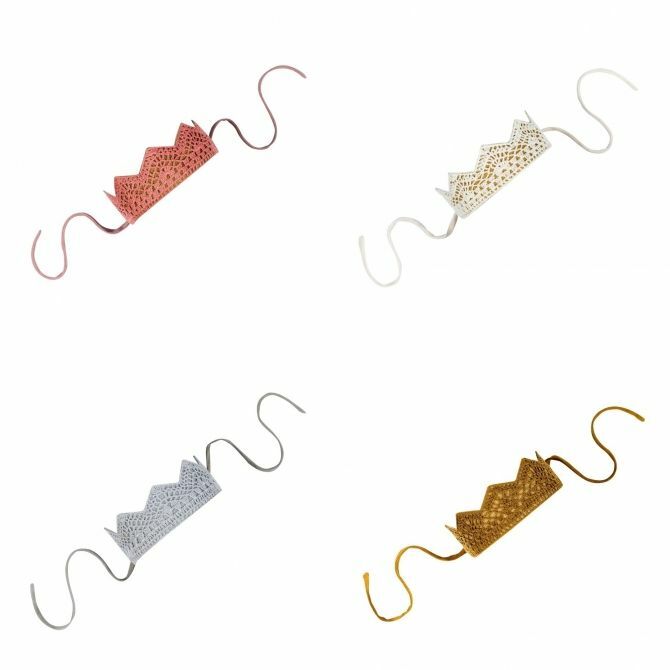 Warm woolen headbands from Louise Misha will do a lot to save off the autumn chill. 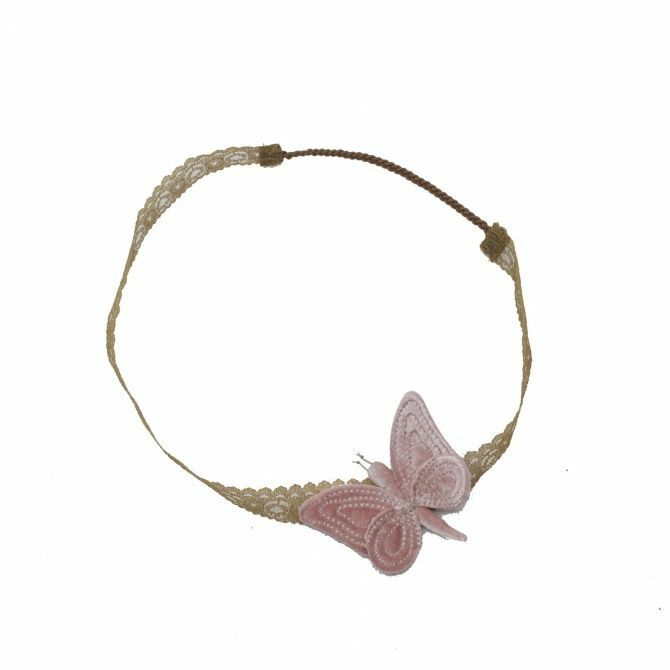 On special days a little lady can put on a headband and matching hair clips with charming flowers, shining stars or a velvet butterfly from Numero 74.